Cadbury Dairy Milk inspires people to express their feelings with the new limited edition Cadbury Dairy Milk Pop Heart. 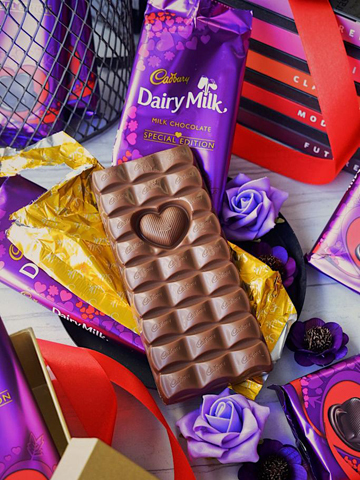 This one-of-a-kind bar contains a chocolate heart which consumers can literally pop out and give to their special someone. It’s available at leading supermarkets and groceries nationwide for P150.